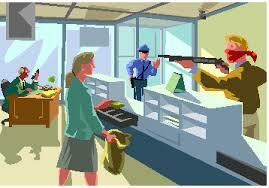 Hospitality businesses are considered "soft targets" by criminals. Hotels, restaurants and other hospitality businesses should always include robbery and workplace violence of all kinds in their hazard assessments, and devise controls to mitigate the impact on staff. 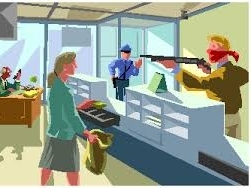 What can you do to prevent a robbery?